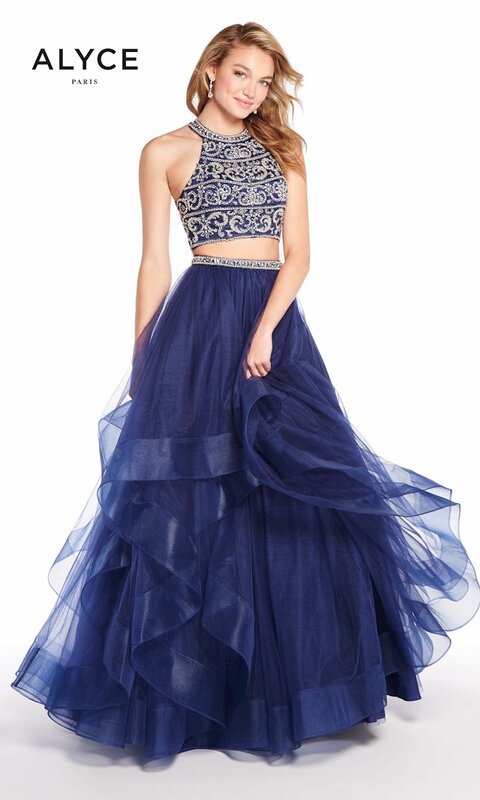 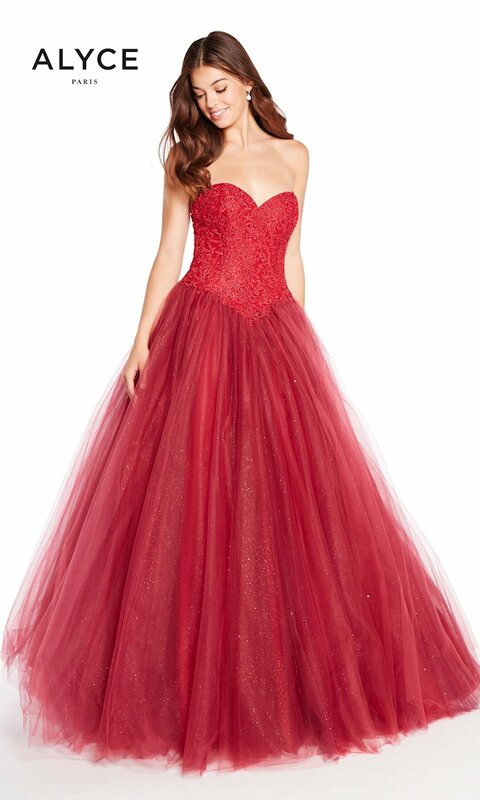 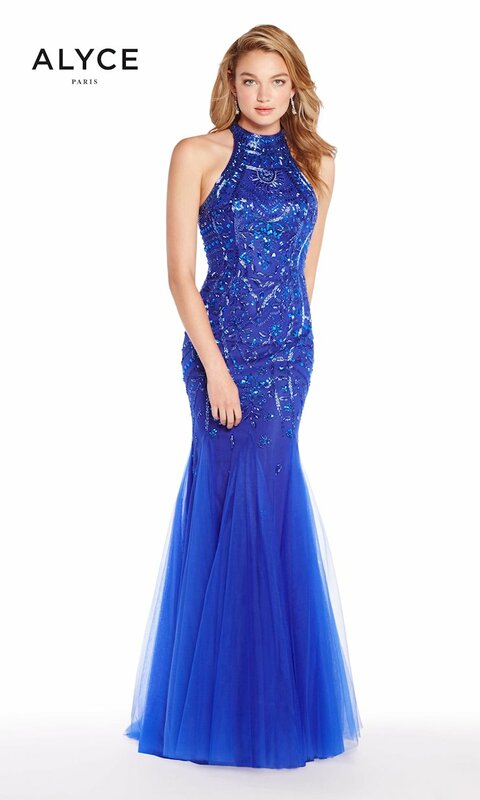 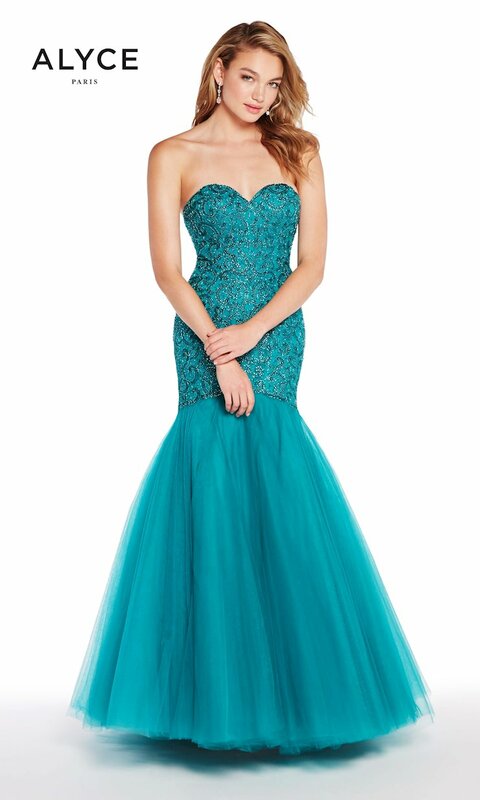 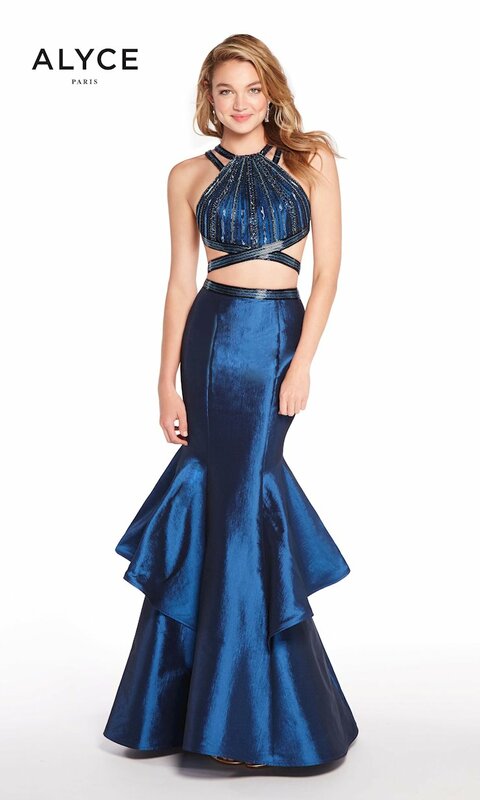 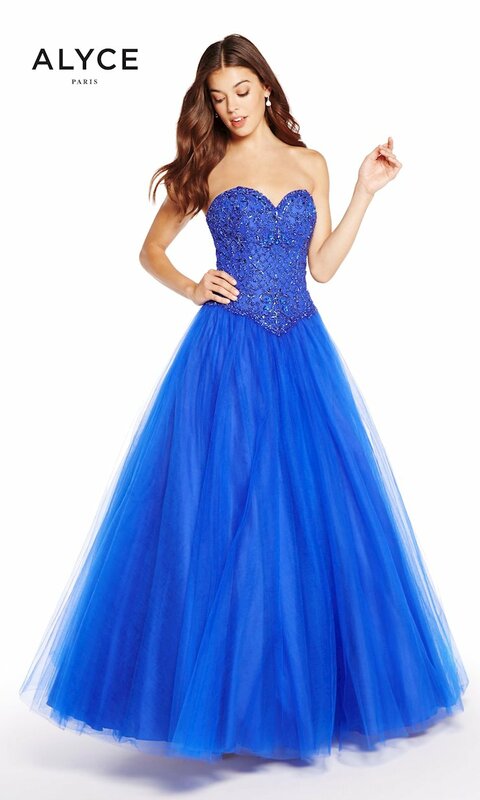 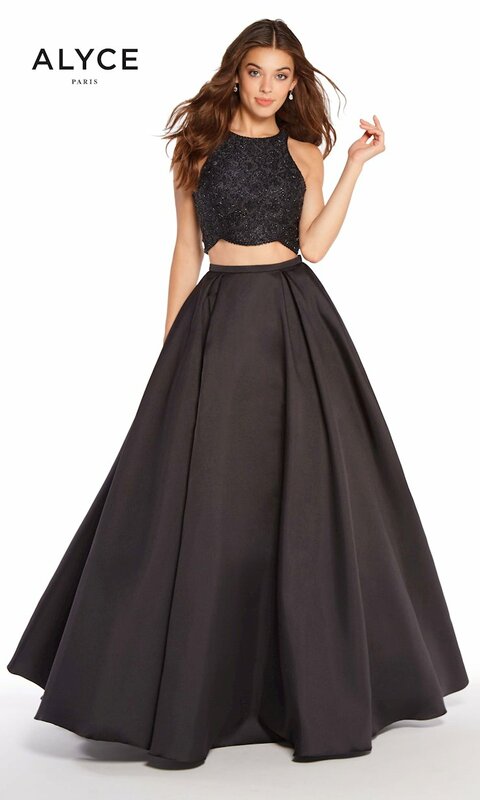 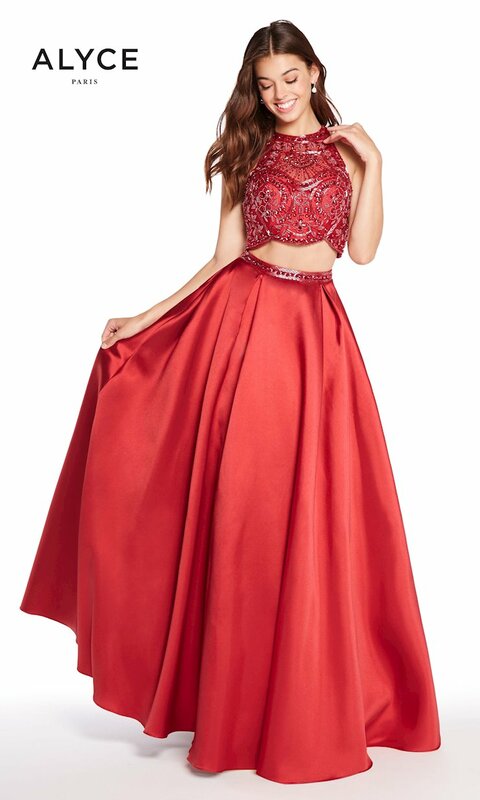 The Alyce Paris Prom 2018 collection features a wide array of gorgeous dresses in a variety of fashionable silhouettes and colors that will make any girl stand out in the crowd during prom! 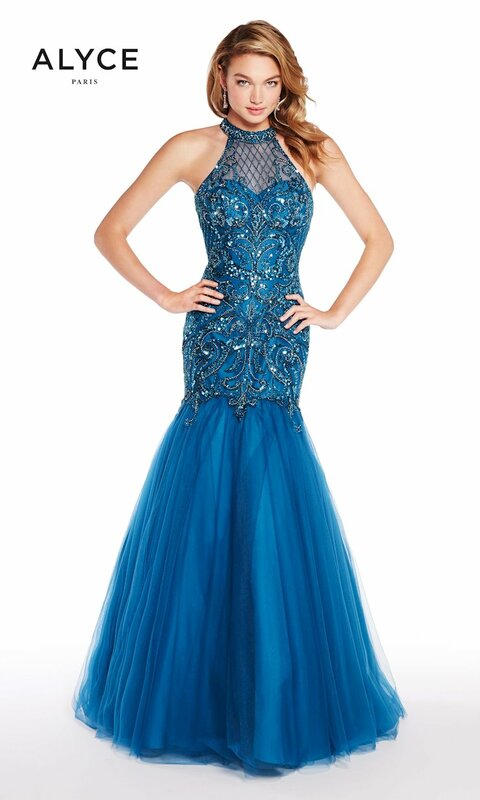 Handmade and featuring beautiful embellishments like glitter, sequins and intricate beading, these prom dresses are sure to wow! 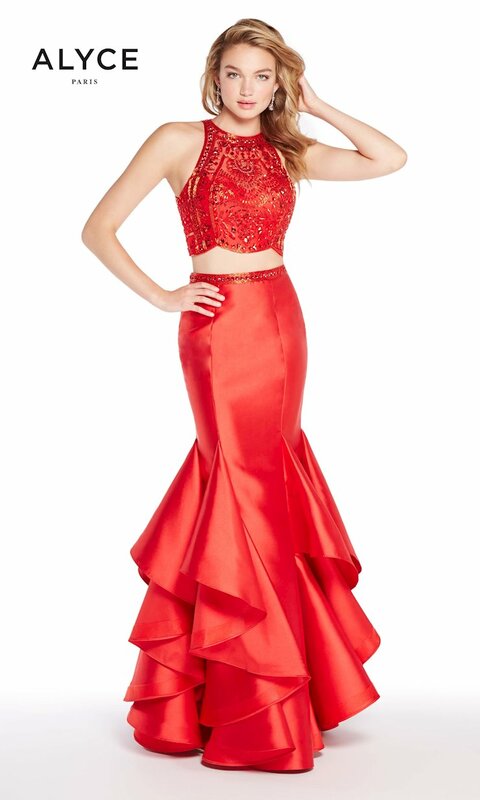 Visit Regiss in Louisville, Owensboro, Glasgow and Bowling Green, Kentucky to shop the newest Alyce Paris dresses from the Prom 2018 collection and find the perfect dress for your prom today!